The photo of actor Kim Soo Hyun smoking is circulated on the Internet. On March 7th, 2012, a photo with the title of “Even the look of Kim Soo Hyun smoking is so handsome” was published on a community forum. 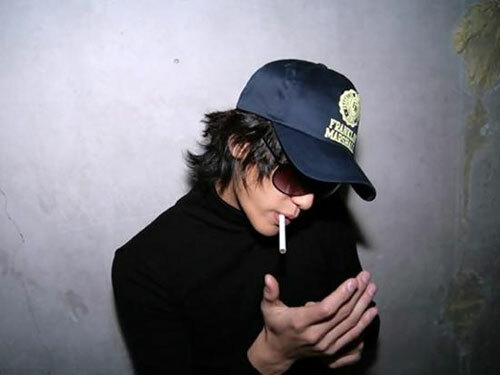 In the photo, Kim Soo Hyun wore a baseball hat and sunglasses, and was smoking, showing a feeling that is unusual. Netizens commented on the photo, “Kim Soo Hyun is handsome” and so on.